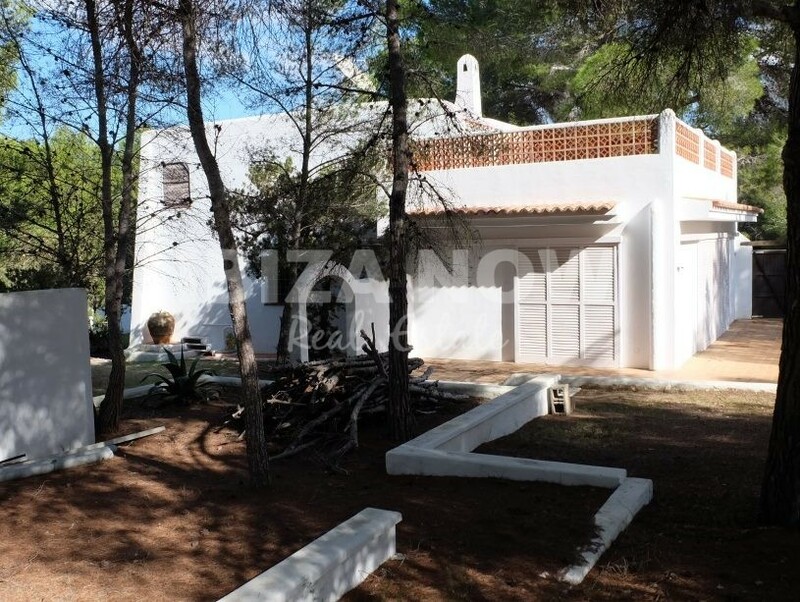 Home Large house to renovate for sale in San Jose, Ibiza. 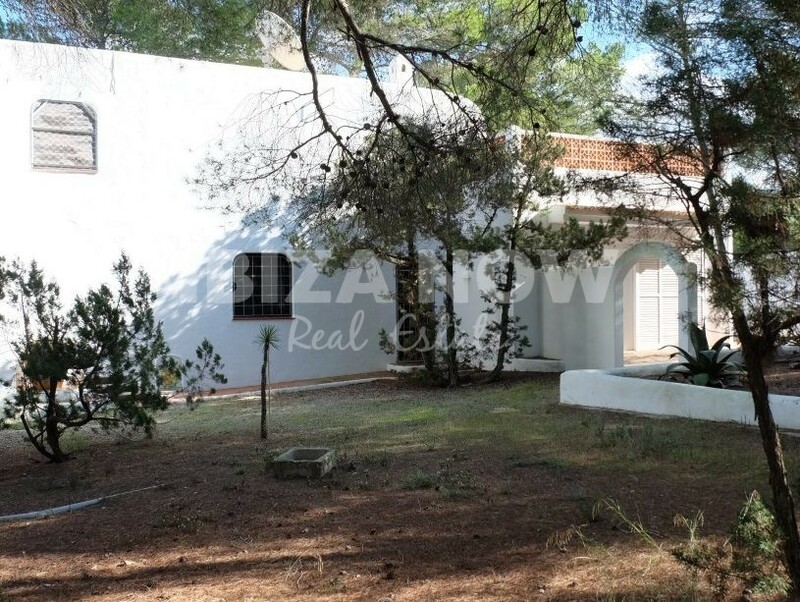 Large house to renovate for sale in San Jose, Ibiza. 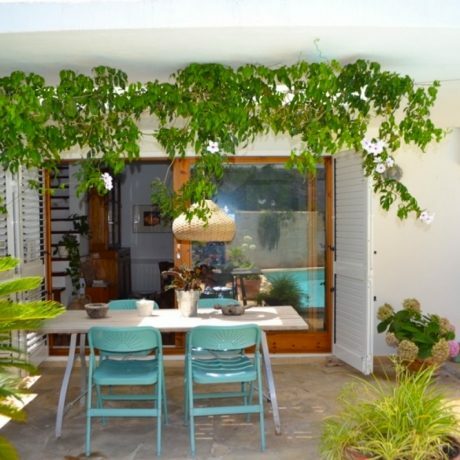 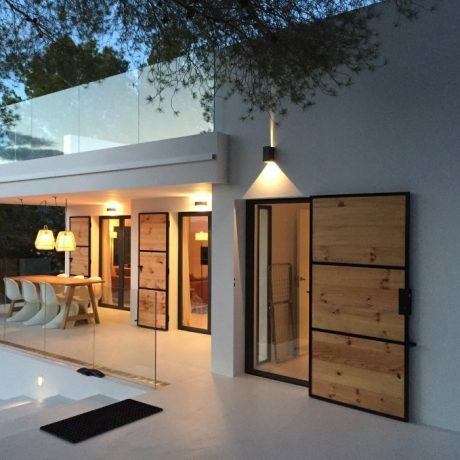 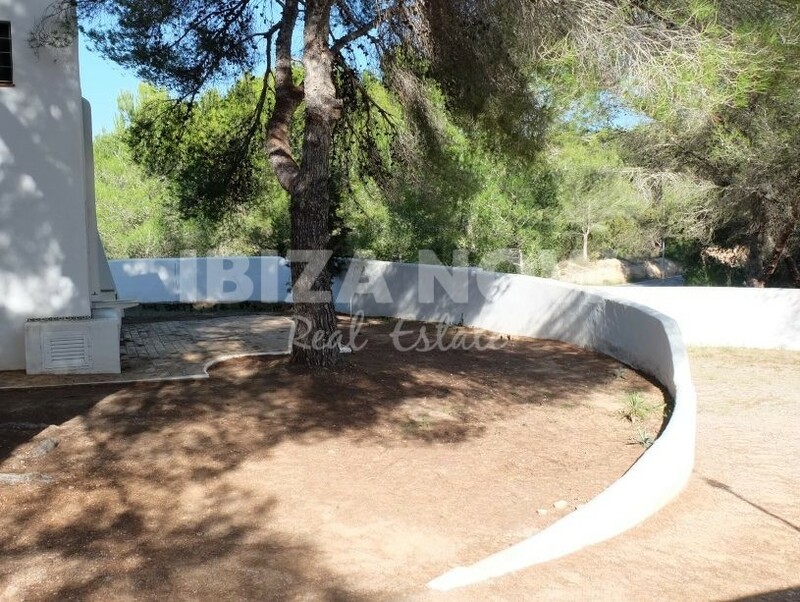 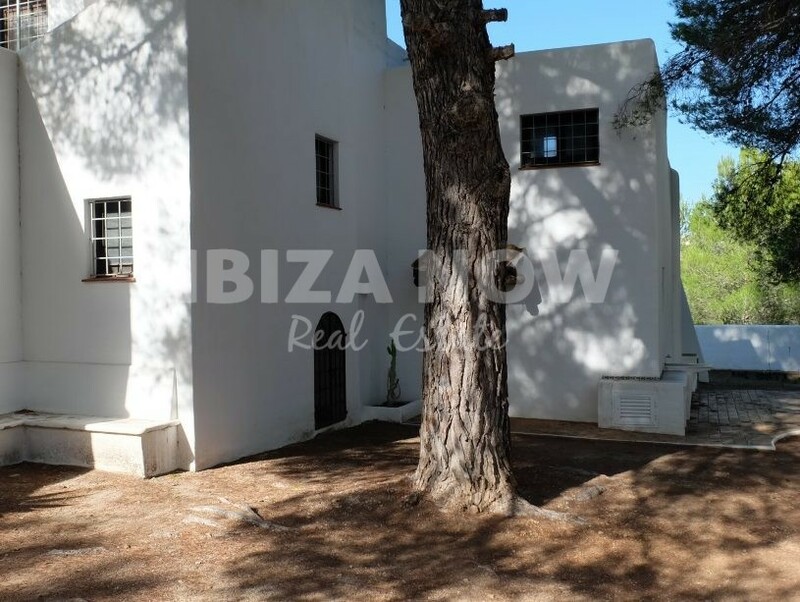 Download PDF: Large house to renovate for sale in San Jose, Ibiza. 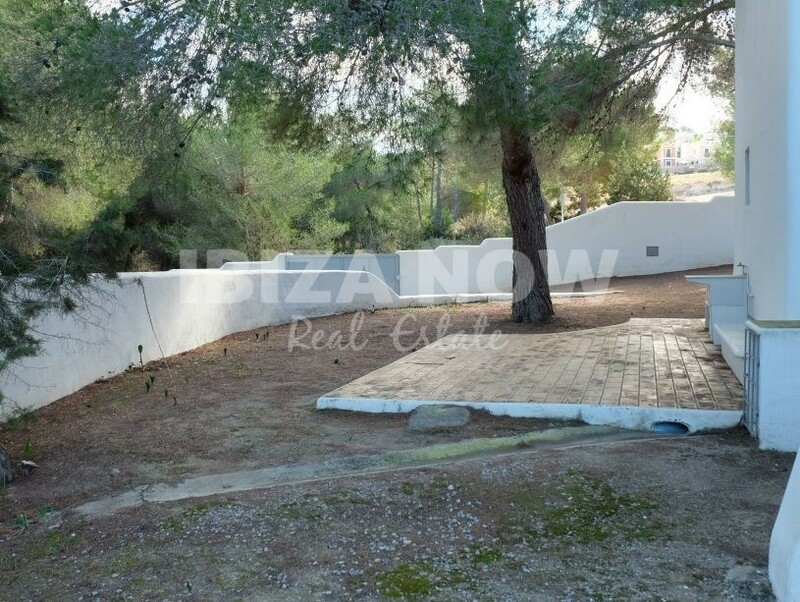 Large house to renovate for sale in San Jose, Ibiza. 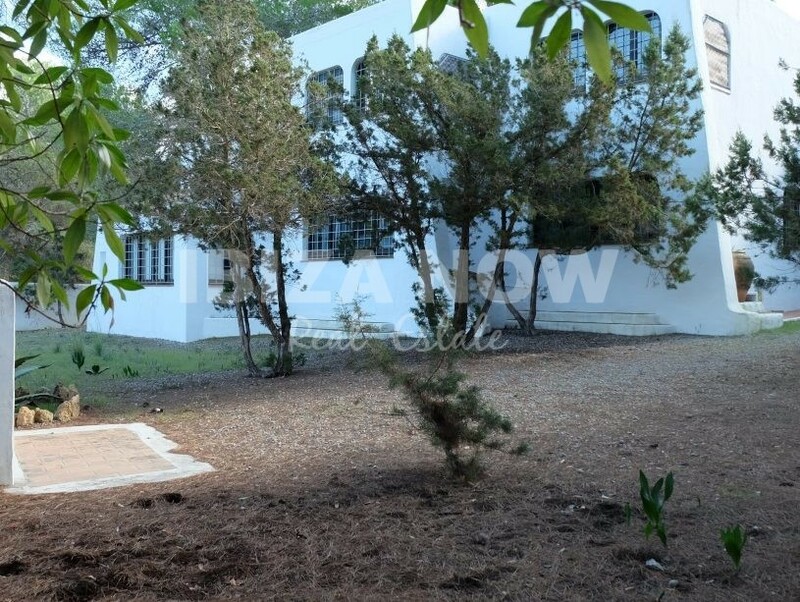 This large 4 bedroom house is built on a plot of 3200m2 and has 300m2 built. 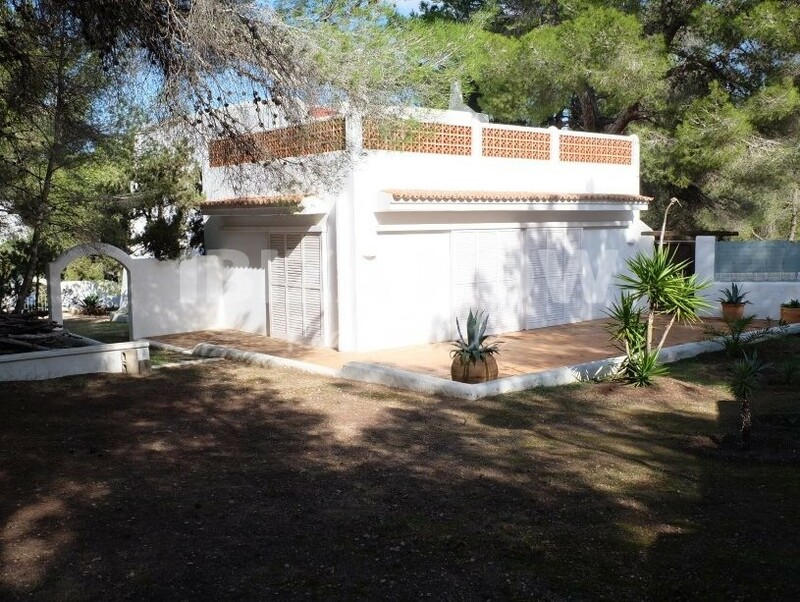 This house has lots of potential to be turned into a great holiday home. 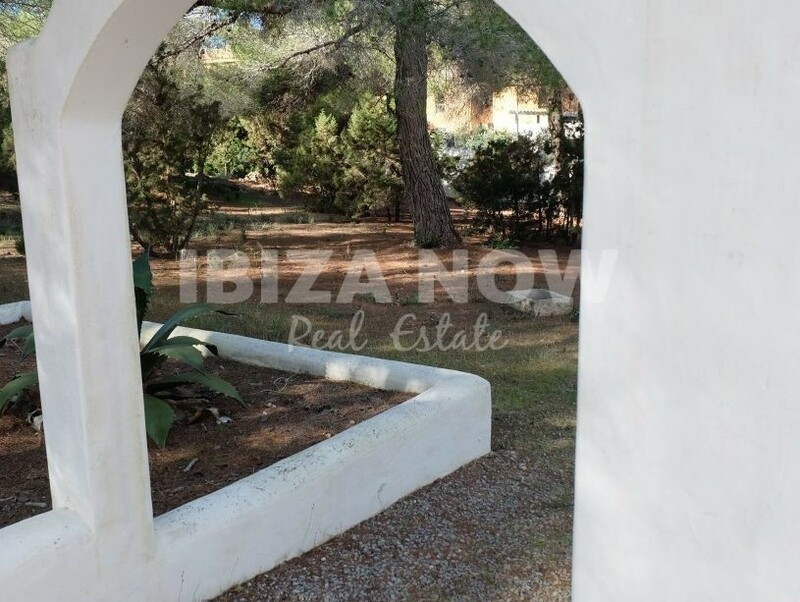 Located on a corner plot and with lots of green surroundings, this house is only a few minutes walk away from the beaches. 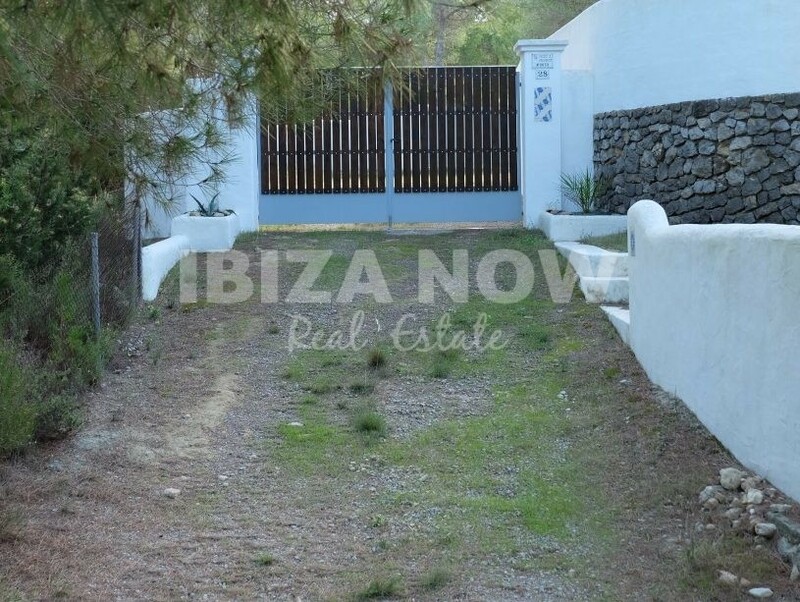 There are 2 entrances to the house, lots of terraces, open and covered. 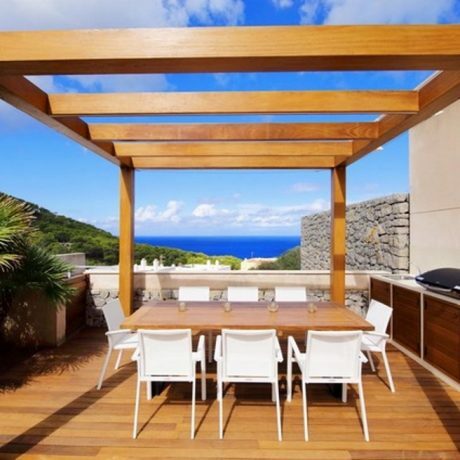 A great investment!